“Aloo” in Nepali or Potatoes in English is the favourite vegetable of Nepalese people. 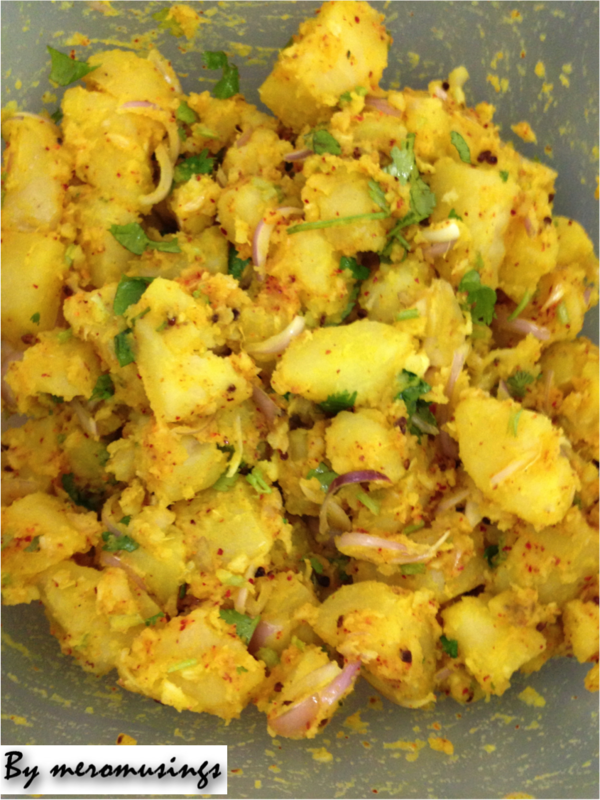 In almost every vegetable curry that we prepare at home, aloo is present. We also had an entire essay dedicated to aloo as a part of our school curriculum! It goes well with all the green veggies either stir fried veggies or curried veggies. In the olden times when only seasonal vegetables were available to buy at the market, aloo was one of the most easily available vegetable as it could be stored for a longer time. 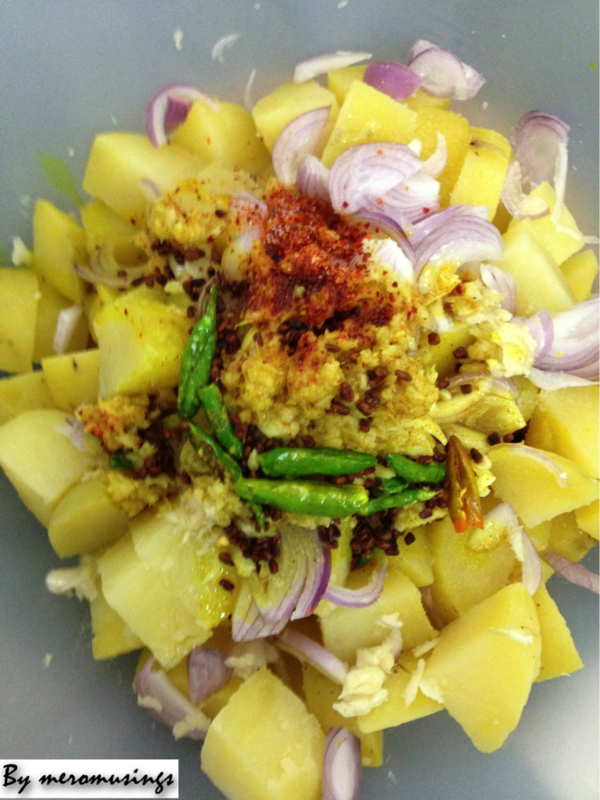 Since Nepal being mostly hilly and mountainous region, aloo was a great option to mix with the seasonal vegetable. Also I’ve experienced that aloo grown at colder regions are more tasty. I remember, when I travelled to Lukla with my parents (gateway to Namche Bazaar, Everest basecamp), our meal consisted of aloo, rice and ghee on most days and it was delicious. 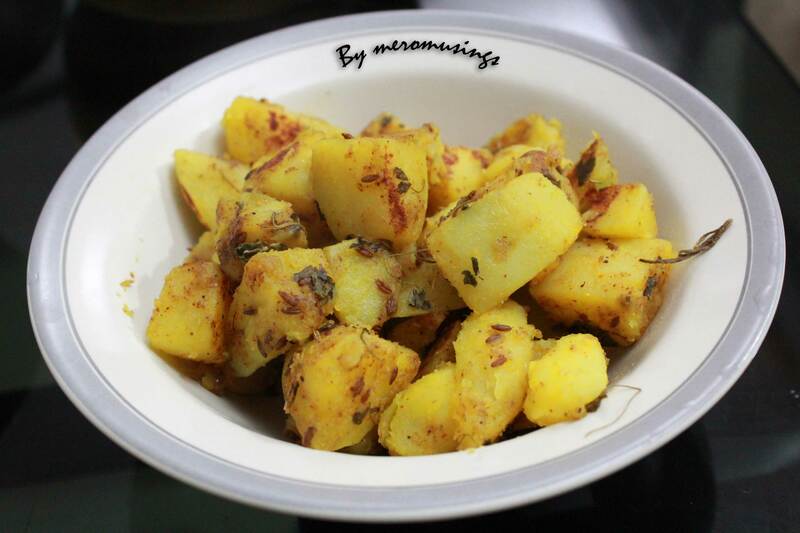 Today, I will share with you all my personal aloo recipe. 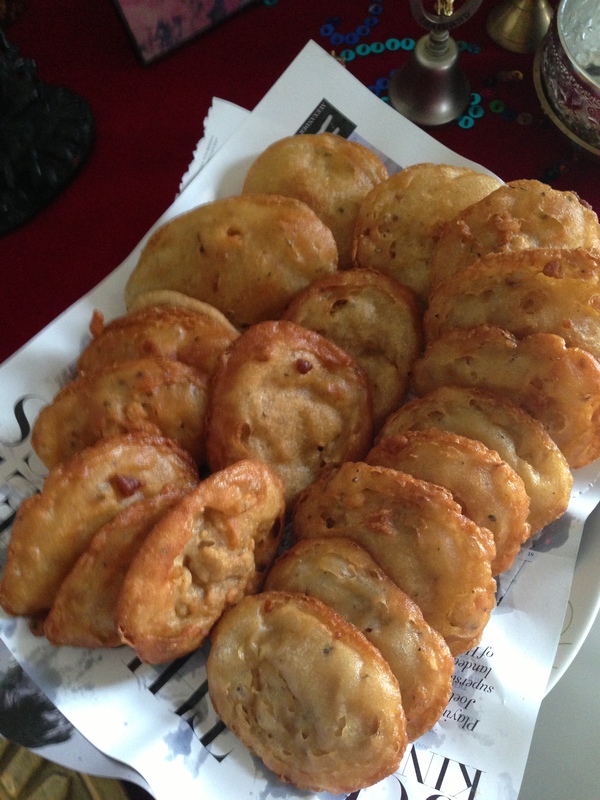 Its called “Chatpate Aloo”. Boil the potatoes or microwave it in a plastic bag for 5-6 mins. I always wash the potatoes, put it in a plastic bag and microwave it according to the quantity to boil it. After that peel the potatoes and cut it in cubes. 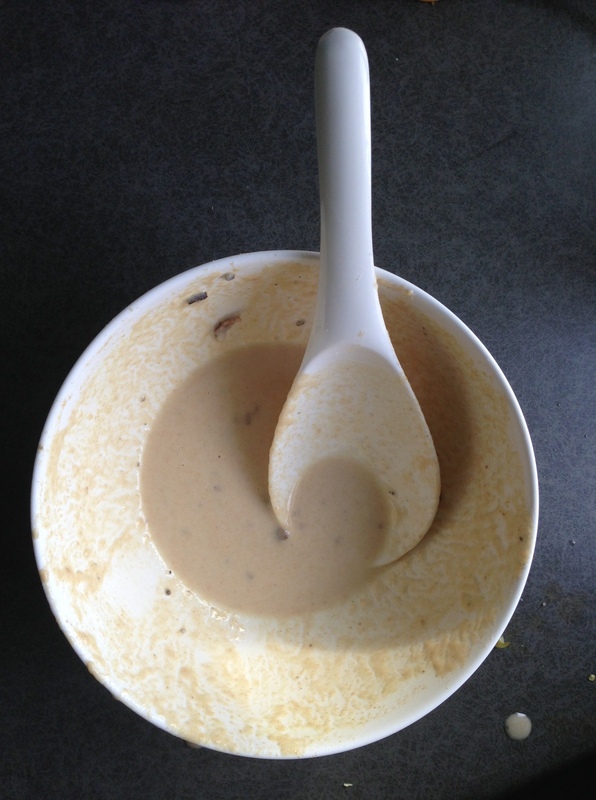 In a pan, heat the oil and pop the cumin seeds and add the turmeric powder. 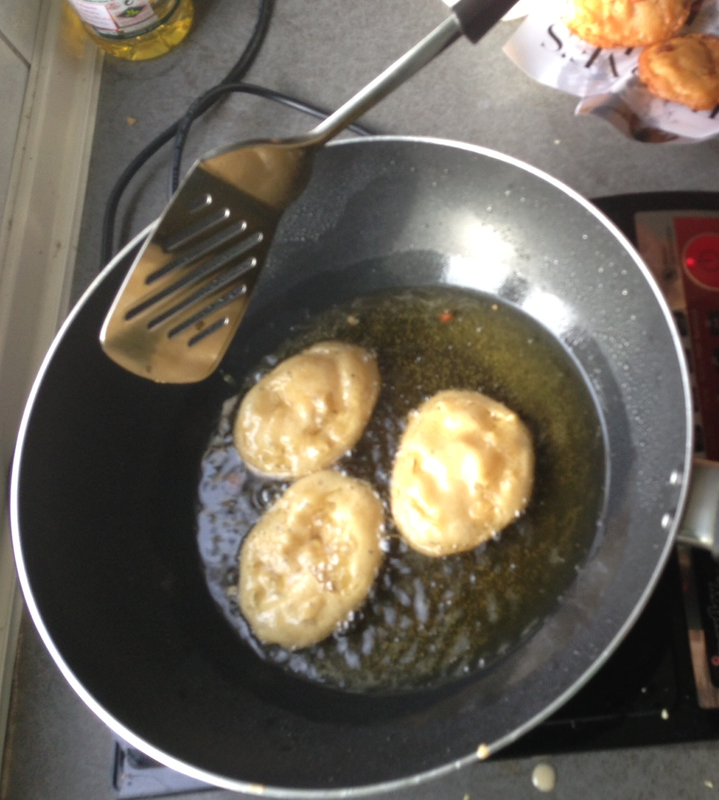 After that, toss the potatoes and add the rest of the ingredients and stir fry until the potatoes turn a little golden. Serve your Chatpate Aloo hot with roti or rice :). TIP: Soak kasoori methi in some water to obtain the best results.